On February 14th, on a day that was supposed to celebrate love, a former student stormed the hallways and killed 17 people. Since then, Marjory Stoneman Douglas school welcomes students with new security measures. On Monday, when students returned from spring break, they were welcomed with security barriers and bag check lines. 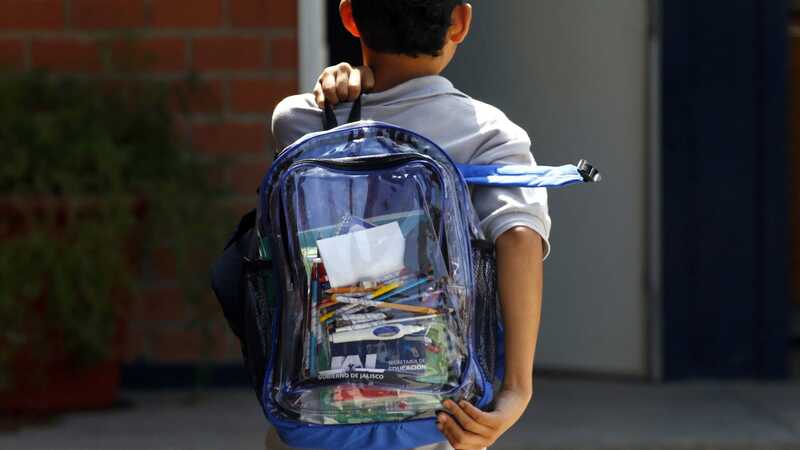 Moreover, inside the school, administrators handed them the newest mandatory accessory: a see-through backpack, very similar to those requires at some stadiums and arenas. Even more, they must now wear an identification badge at all times. At first, students had to watch their friends and teachers go. Now, they have to let go of their privacy for what is believed to be an actually ineffective security measure. The students soon responded to the new transparent backpack, each in his/her own way. Some used the clear bags to send a message or make a political statement. Kroeber and others decided to attach an orange price tag; the $1.05 tag is meant to protest politicians who accept money from the National Riffle Association, including Florida Sen. Marco Rubio. “We are doing this in order to demonstrate the fact that we stand together on all issues, and that we, as a student body, refuse to be reduced to nothing more than dollars and cents,” Koerber said.